Partly cloudy skies. High 74F. Winds W at 10 to 15 mph..
Bumatay Jewelers has been providing the Lompoc Valley the highest quality jewelry and custom work since 1983. We are a family owned and operated jewelery store, with a certified goldsmith on the premises able to make your custom jewelry or redesign dreams come true. 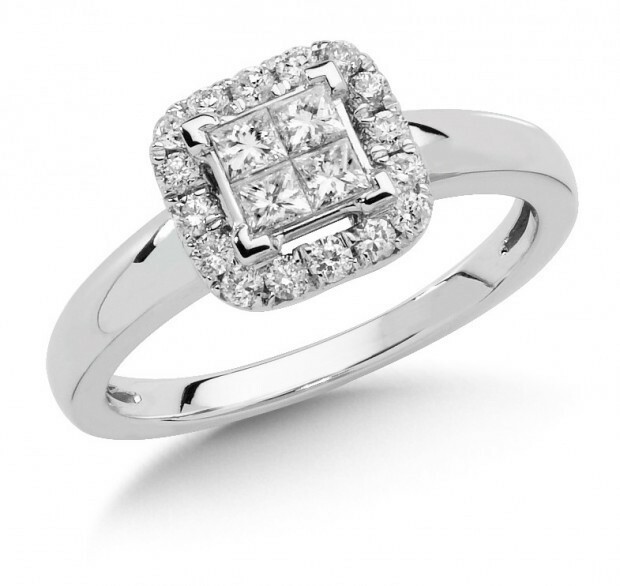 Not only do we sell the finest quality jewelry such engagement rings, watches, earrings, and necklaces, but we also do special gift orders for big events like weddings, birthdays, and anniversaries. 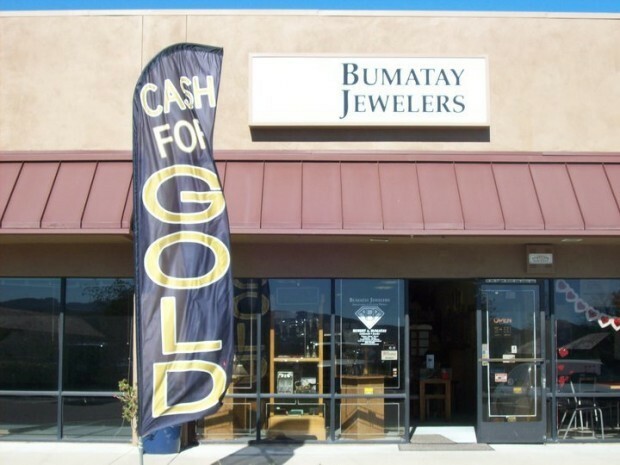 If you want excellent customer service and great value, visit Bumatay Jewelers for your next jewelry purchase. 5 years in a row for our jewelry services! Bring your old or unwanted jewelry and more in today and convert it into cash! Call or stop in for full details.